Table of Hope is Urban Ministry's signature fundraiser featuring fine dining, inspirational speaking, and a silent auction all against the beautiful backdrop of The Historic Florentine. Join the Urban Ministry family as we gather to support our programs and outreach. 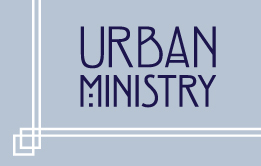 Each share, tweet, and email helps us spread the word about Urban Ministry, Inc..